Upon Arrival in Anchorage (whittier), Alaska You'll Be Welcomed At International Airport Then Go for Alaska Native Heritage Center and At 8-30 Pm Depart to Cruise. 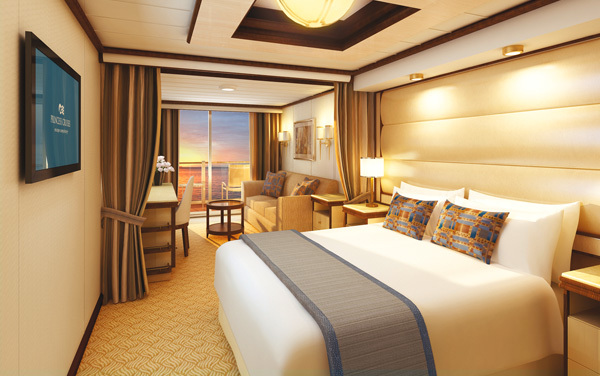 Overnight At Cruise. 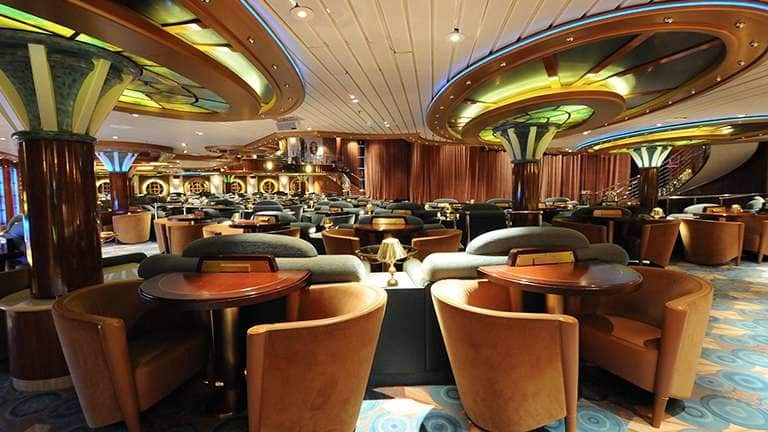 dancing, Karaoke & Comedy, Deck Chess Set, Festivals of the World, Fitness Center, Internet & In-cabin Calling, Lotus Pool & Hot Tubs, Movies Under the Stars, Princess fine Arts Gallery, Shuffleboard, Splash Pool, the Library, the Sanctuary. The Largest Tidewater Glacier in North America, Hubbard Glacier Measures 76 Miles Long and Plunges 1,200 Feet Into the Depths of the Bay. Its Immense Beauty and Phenomenal Blue Hues are Enchanting, Even from Afar. But It's When Your Cruise Ship Draws Closer that Its Towering Surface Really Impresses, Dwarfing Even the Uppermost Deck On Your Ship At a Whopping 40 Stories High. There, with the Snow Capped Mountains Serving as a Glorious Backdrop, You'll have a Prime Viewing Spot from Which to Witness the Glacier Calving, as It Often Expels Icebergs the Size of 10-story Buildings-imagine the Splash! 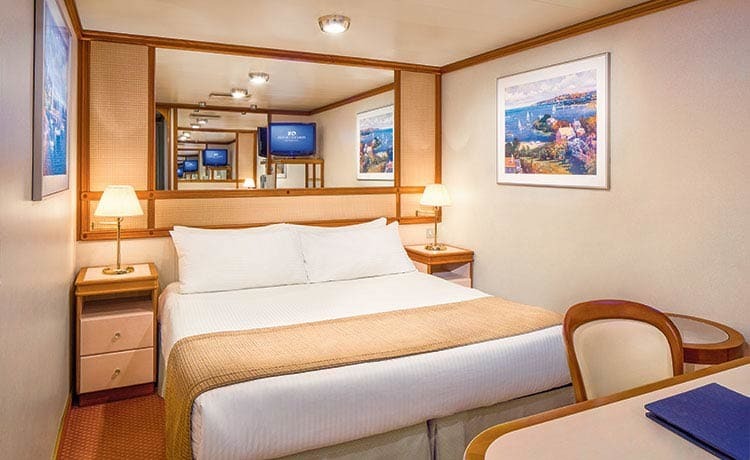 You Will Reach Glacier Bay National Park, Alaska At 09-15 am Then You Will Explore Glacier Bay Then Flathead River and You have Chance to Enjoy the Evening At Any Lounge in Cruise. Overnight At Cruise. You Will Reach Skagway, Alaska At 06-30 Am. After Breakfast, You Will Go for a Half Day Tour to Yakutania Point Then Explore Pitchfork Falls. Overnight At Cruise. 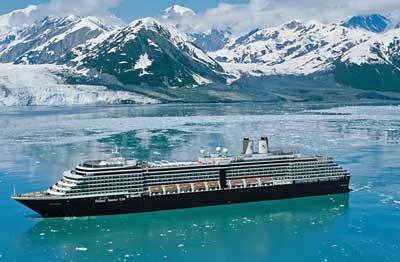 You will reach Juneau, Alaska at 06-30 AM then go for a half day tour to Nugget Falls then explore Alaska State Museum and you have chance to enjoy the evening at any Lounge in Cruise. Overnight at Cruise. 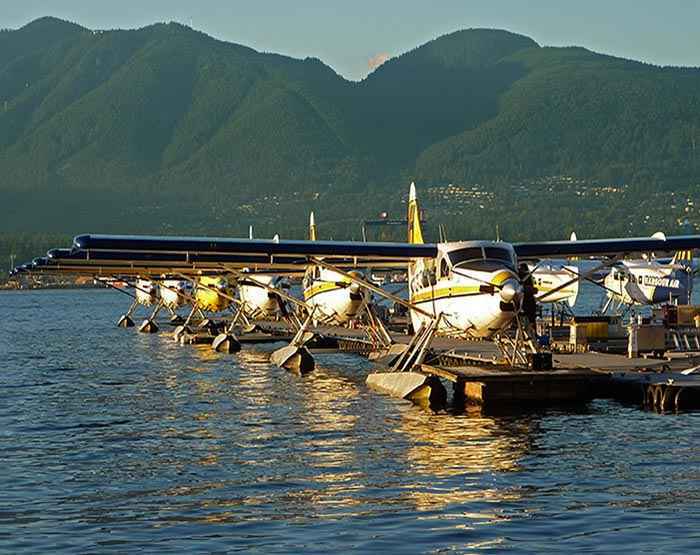 You will reach Ketchikan, Alaska at 10-00 AM. After breakfast, you will go for a half day tour to Totem Bight State Park then explore Creek Street. 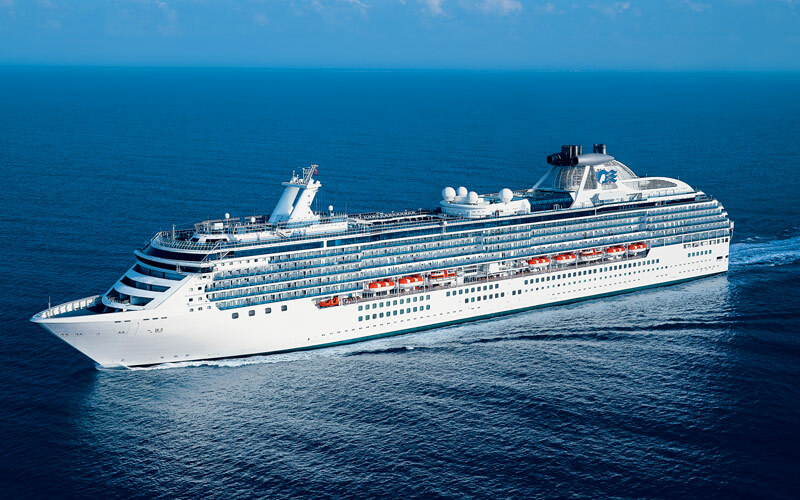 Overnight at Cruise. 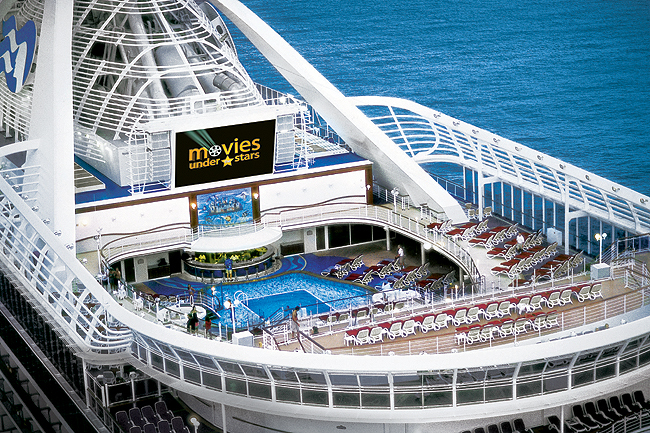 Start your day with Jogging and Gym at cruise then you will go for breakfast. 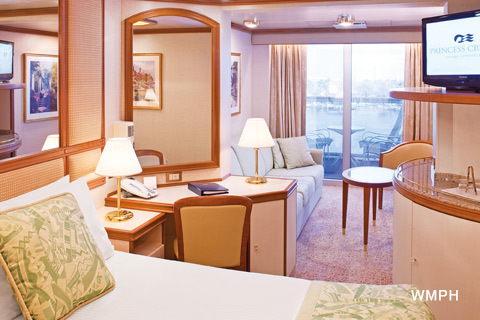 Enjoy the activities like Sports Court and many live entertainment shows inside cruise.Overnight at Cruise. You will reach Vancouver 07-30 AM. 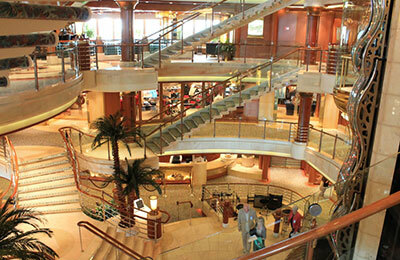 After breakfast at your Cruise, you will be taken to the airport to board your plane back home. Meet & Greet services by our local representative at the airport. Personal expenses Midnight entertainment programs to be booked and paid directly. Above rates are not valid during any major event and exhibition. Above rates and dates are subject to change without prior notice. Above rate would not club with any other promotion. Child age will be considered as per cruise child policy so kindly confirm with our sales team before committing. 5.00 % GST will be extra. All rates are valid for Indian Passport holders only.